If you live in Leeds and looking for a multi fuel stove you have come to the right place! 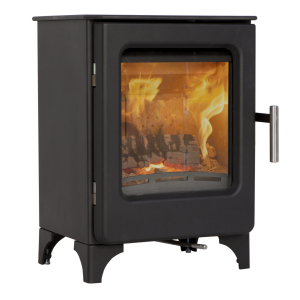 Leeds Stove Centre are the leading suppliers of Multi Fuel Stoves to the Leeds area. We have a huge choice of multi fuel stoves to choose from which are all avialable to order online. We also have a showroom located in Stanningley, Leeds where you can see a huge selection of our multi fuel stoves working. We are also able to install your multi fuel stove in your Leeds home, our highly experienced HETAS installers can install your multi fuel stove to the highest of standards. We can also carry out chimney tests and fit flue systems. Please contact us on 0113 255 5622 to arrange an installation survey or for more details on installing your multi fuel stove in your Leeds home. At Leeds Stove Centre we are committed to bring you the very best prices for multi fuel stoves in Leeds. Therefore we will always endeavour to match or beat any of genuine retail competitors price in the UK for the same multi fuel stove every time!